47 degrees is the average temperature and the latitude of Two Harbors, MN. 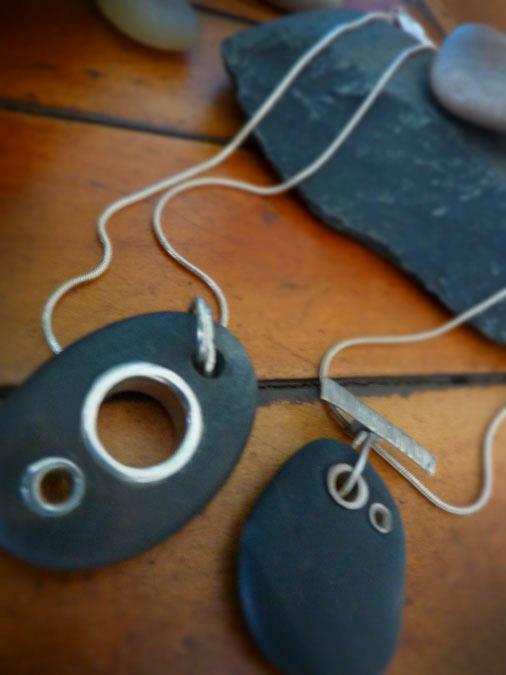 47 degrees is where art meets nature… jewelry with beach stones, silver, and copper. Lake Superior provides the stones, and the inspiration. Each stone reveals a story that Michelle crafts into a design of wearable art. Her jewelry bridges the human desire for being with nature, and the human desire to decorate the body.